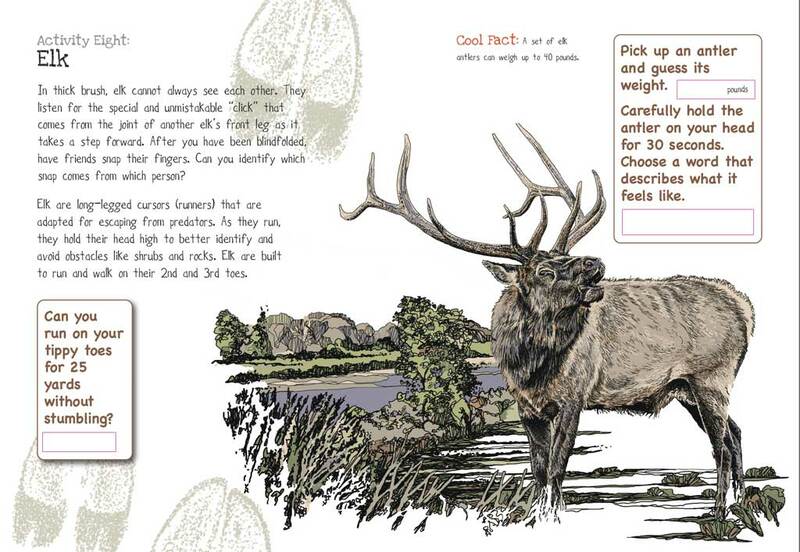 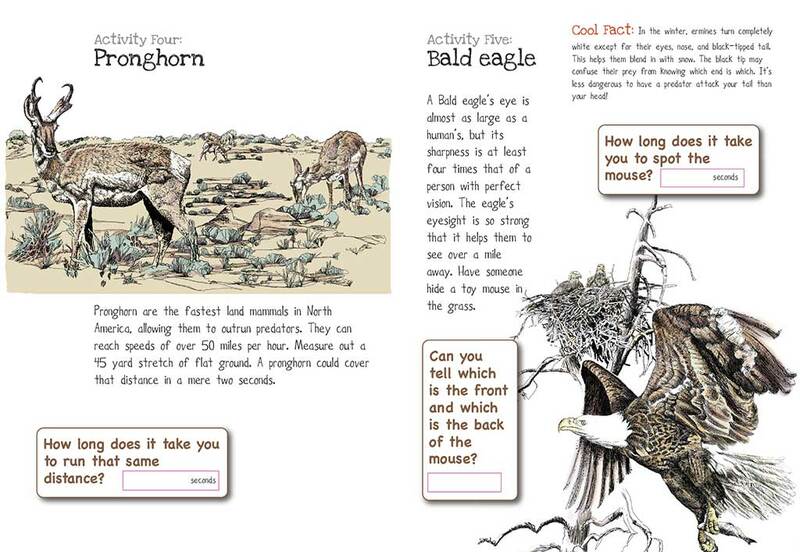 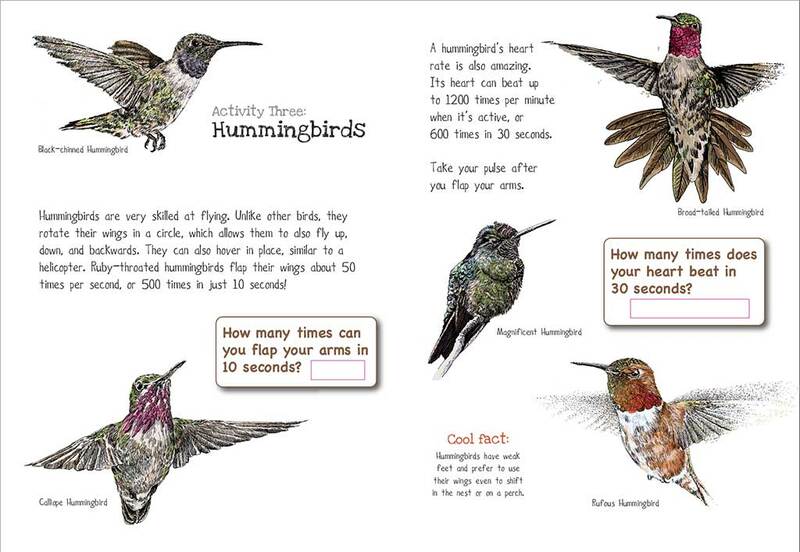 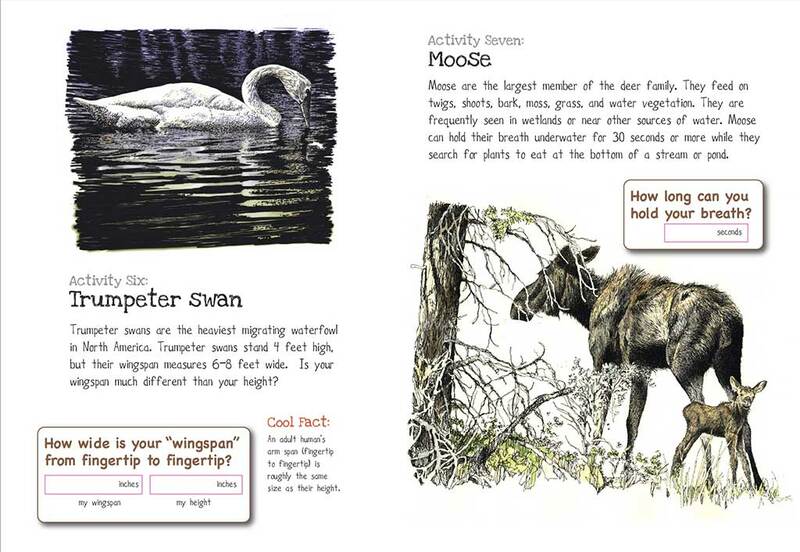 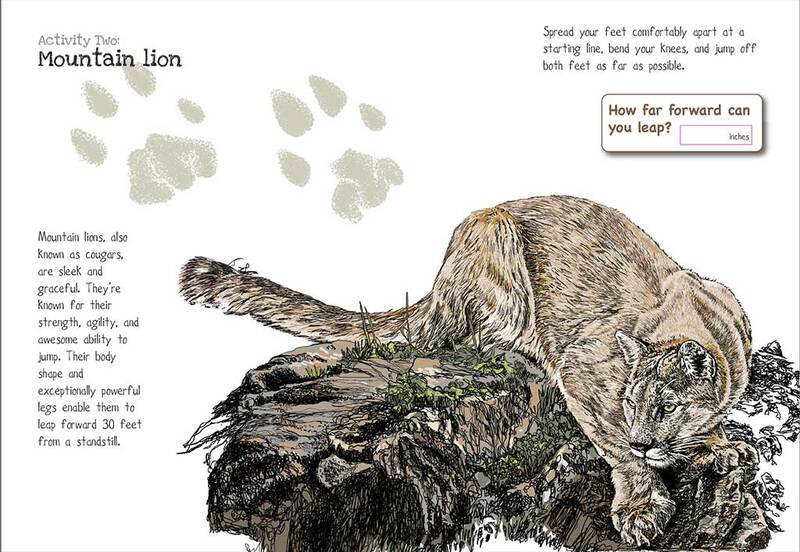 This book and app look at resident animals at the Elk Refuge and what they are great at. 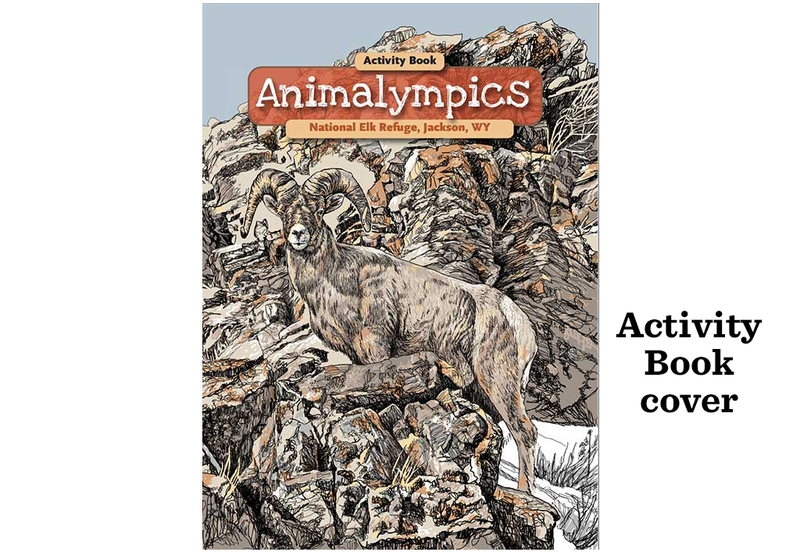 The text emphasizes athleticism, speed, strength, power, endurance: what humans celebrate in Olympic Games athletes. 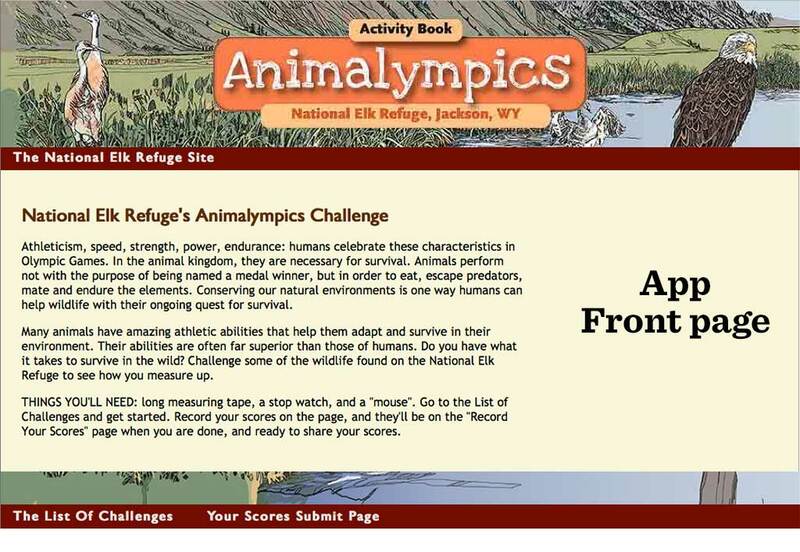 Kids record their score and compare it to the amazingly statistics of the Elk Refuge's wild residents. 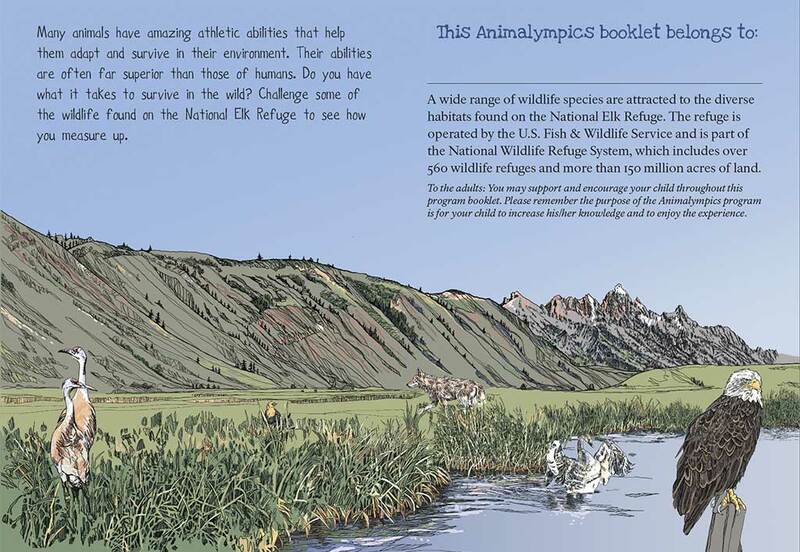 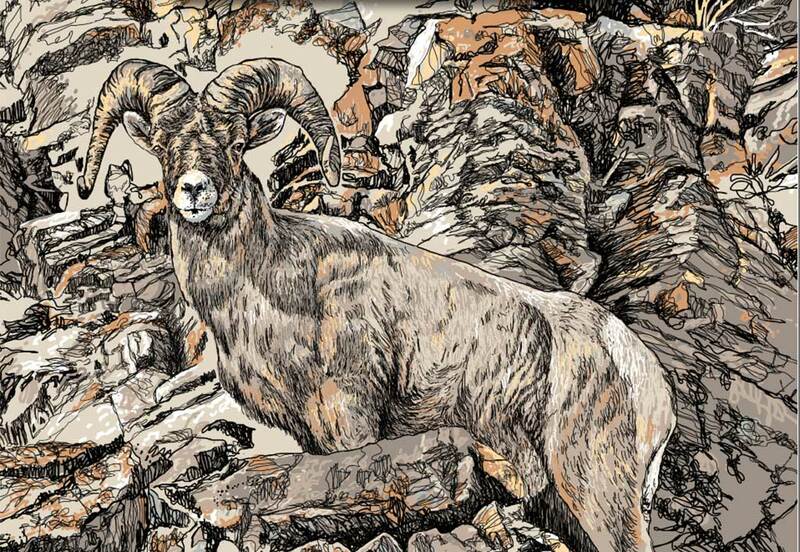 Created for National Elk Refuge, Jackson Hole, Wyoming and Grand Teton Association. 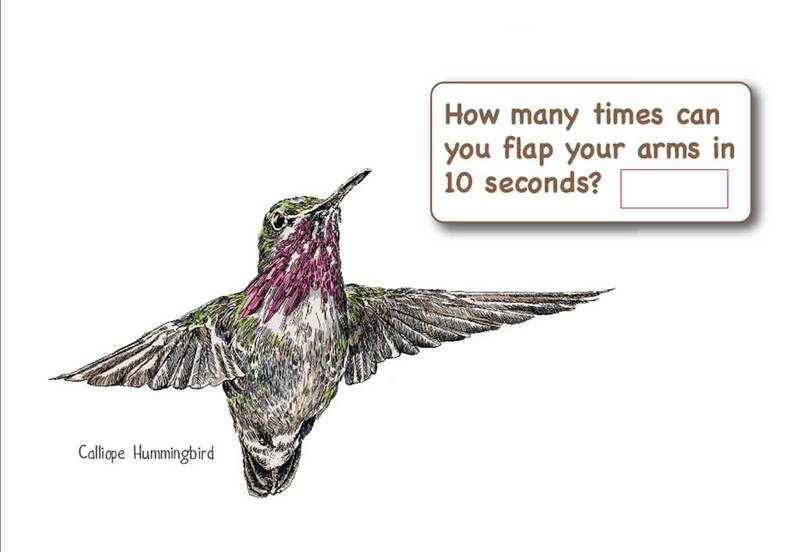 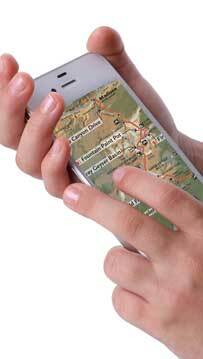 Visit this site to see app and how the kids can record your scores online.